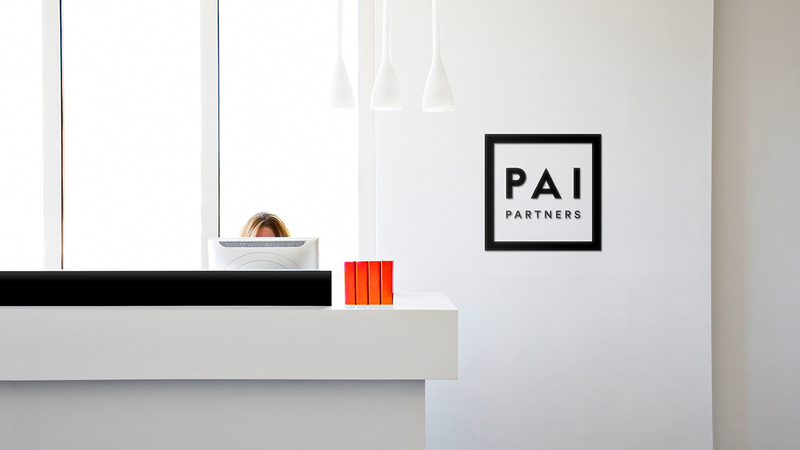 Headquartered in Paris, PAI Partners are one of the oldest and best known private equity firms in Europe. 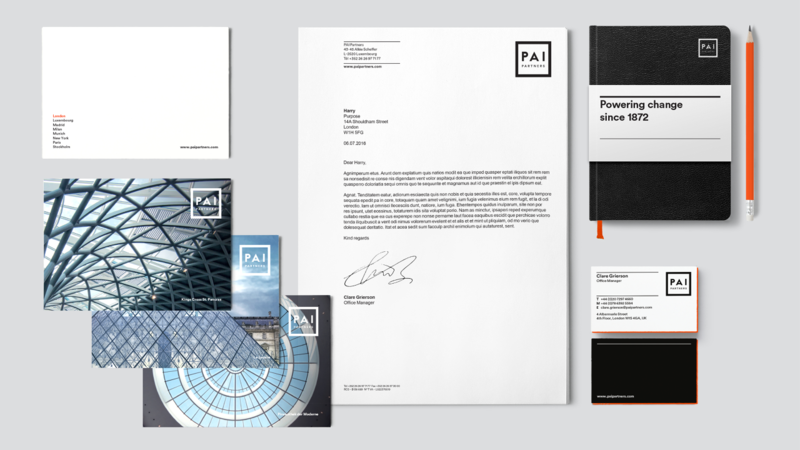 The industry had recently seen a number of high profile rebranding projects but few of these had really surfaced the key differences, the attitude and the approach of the firms in question. PAI were very clear that their focus was on much more than a face lift. 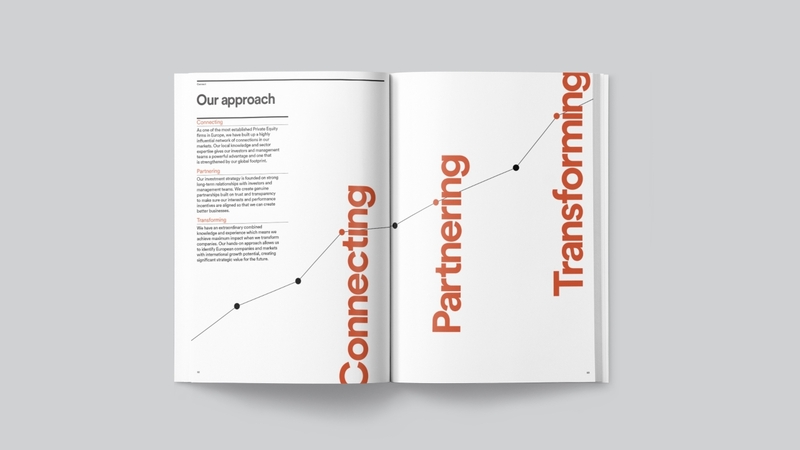 Aligning the input of the whole firm, and a number of important external voices, was the key to the success of this project. 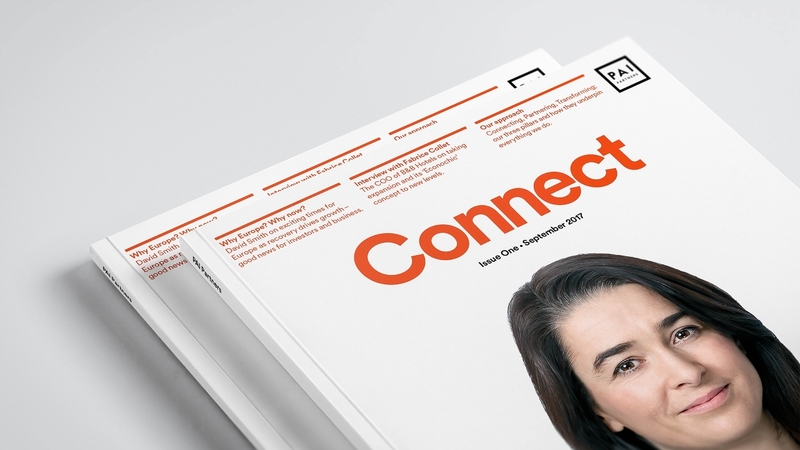 It became obvious that the core messages and undoubted strengths of PAI were not clear in their existing communications and their identity did little to represent a forward thinking industry leader. Far from dragging PAI, kicking and screaming, into an uncomfortable new positioning designed to simply ‘make a noise’, we have simply surfaced the truths of what already existed. They say ‘build a brand on truths’ - this is very much the case with PAI. Every project requires a level of client and agency teamwork. 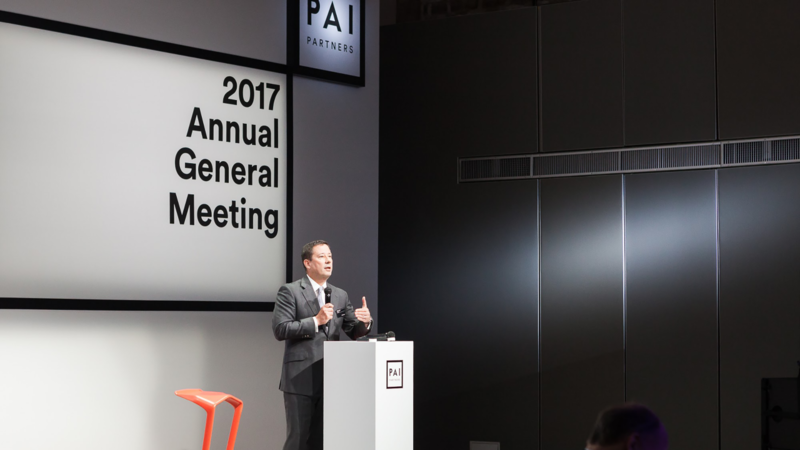 In this case, PAI's whole project team played a considerable part in driving this project forward. 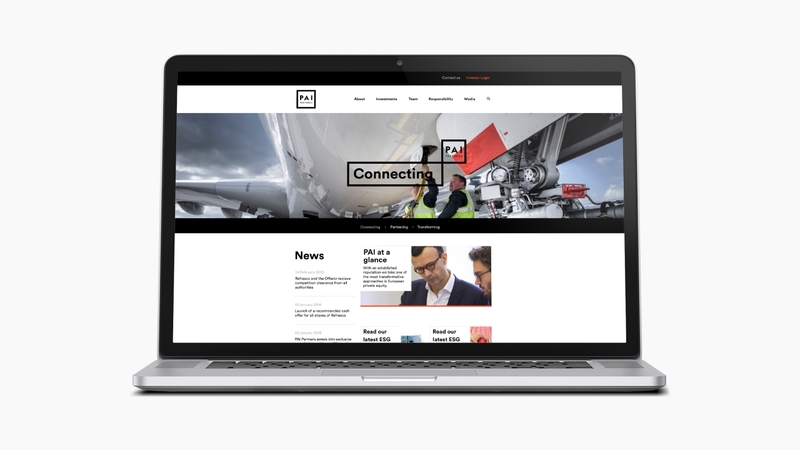 Thanks also to: An amazing team, led by Jana, over at Athlon for their delivery of the new website – and to some great support from Adam Johnson. Too big a team from Purpose to mention everyone - thank you to all involved.